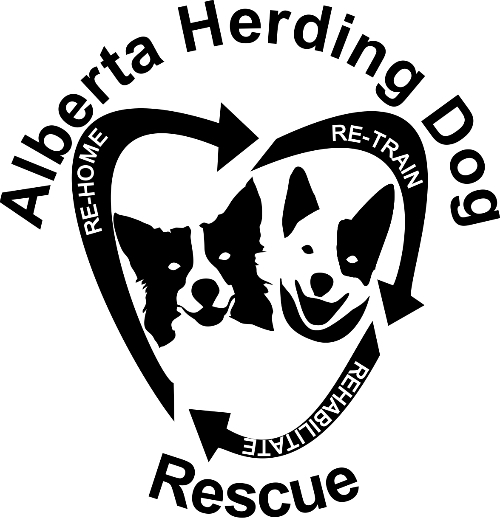 We are a small, nationally registered Not-for-Profit organization made up of a group of herding, agility and dog sport enthusiasts who love our herding breeds. This is our online meeting place, where we organize our activities, share ideas, our mission and our available dogs. Our goal is to rescue, rehabilitate, re-train and re-home herding breeds from the local areas first and nationally when we can. If our help is requested, and we are able to do so, we will consider helping our friends south of the border. We try to match up working homes for those dogs who need to herd, pet or sport homes for those dogs who do not and generally active homes that can give each dog what they need physically and mentally. Whether you are a lifetime advocate or new to our particular cause, we invite you to join us. 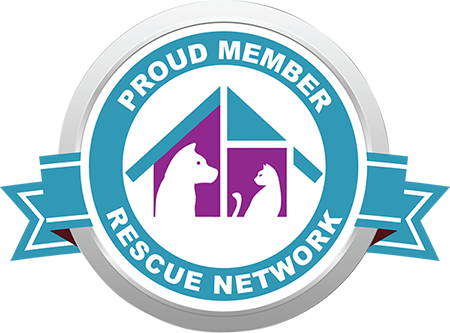 We work together to better the lives of the dogs in our care as well as to help out breed clubs or other rescue groups who share a similar vision. If you are ready to lend a hand at one of our activities or have articles to share about breed history, behaviour or training , here is a place to do it. We welcome new ideas and value enthusiasm from members and volunteers, new and old.